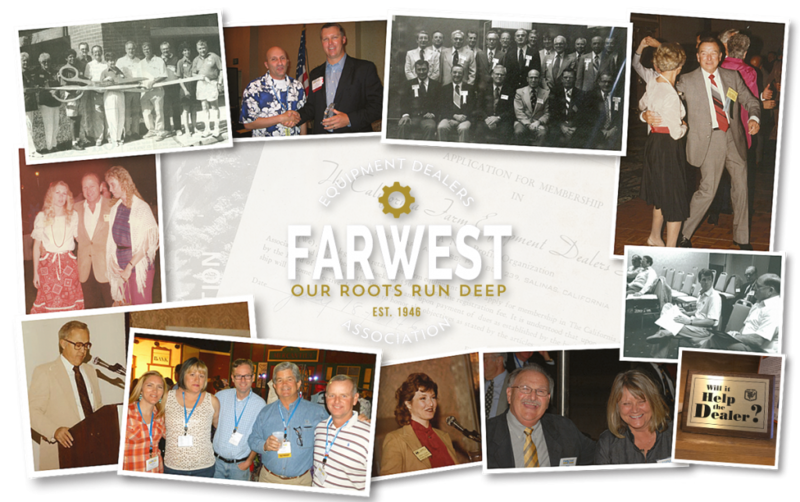 Far West Equipment Dealers Association boasts a rich history of serving dealers and our communities. This past year, the Board of Directors voted to sell the Dixon office, home to the association for the past 27 years. 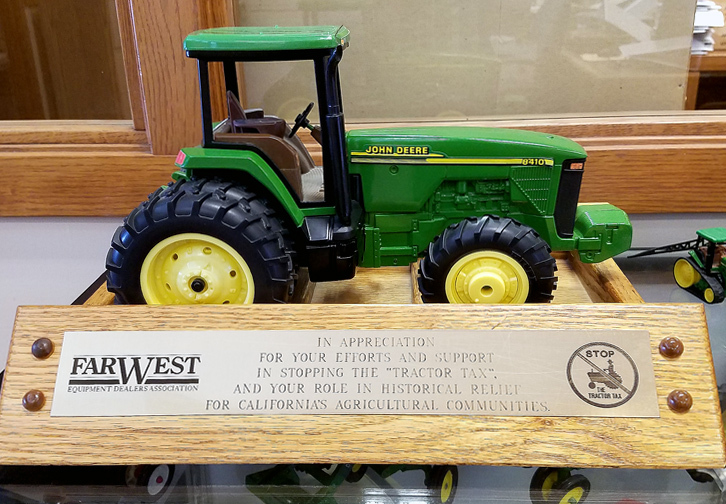 As we begin the countdown to our 75th Anniversary, we hope you enjoy some of the history we've unearthed here. We thank our members for your dedication and support! In packing up the office, we're sifting through decades of memories. Follow #FwedaFlashback for a look at what Team FWEDA uncovers. 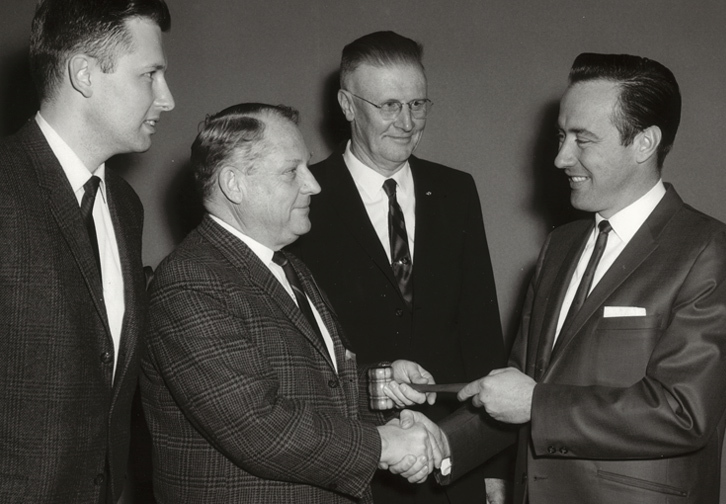 Bringing together our community of dealers and industry partners is an important piece of our legacy. Explore the vast archive of those connections. 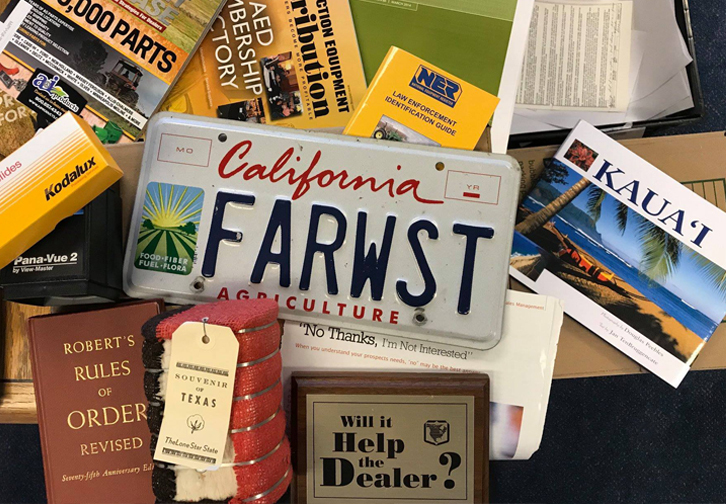 Far West was founded more than 70 years ago to protect and promote the interests of equipment dealers as a unified voice.